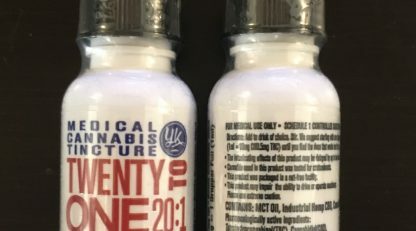 Yummi Karma 20:1 CBD Drops has a 20 to 1 CBD/THC concentration. This light sweetened tincture is known to deliver effective treatment for conditions such as neuropathic pain, body pain, seizures, menstrual cramps, stress, muscle soreness, and all types of inflammation while relaxing the body. It also gives significant relief to conditions such as PTSD and other stress disorders. 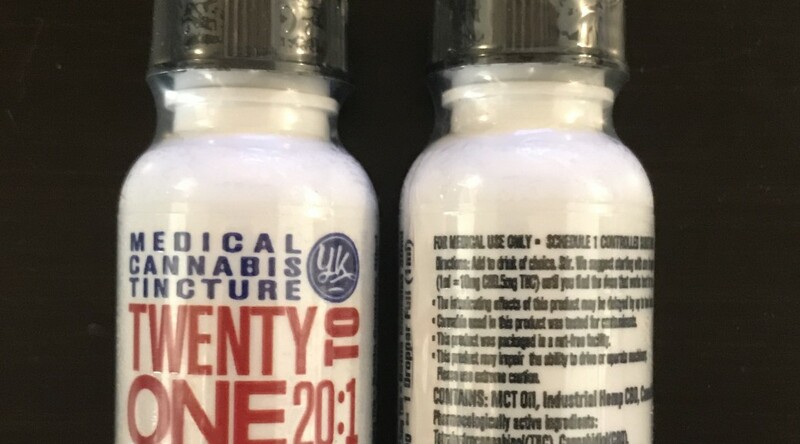 As with the other varieties, 20:1 Yummi Karma CBD drops is formulated with MCT (medium chain triglyceride) oil. MCT oil is fractionated coconut oil formulated by medical experts to specifically target conditions such as indigestion, moodiness, and haziness of thought. It also helps boost system immunity by fighting bacterial infections and viruses. This tincture is infused with 300mg of CBD and 15mg of THC.